KMOVE Radio - ARE YOU A TRUE ROLLING STONES FAN? Vaughn Donaldson is a true Mega Rolling Stones Fan! 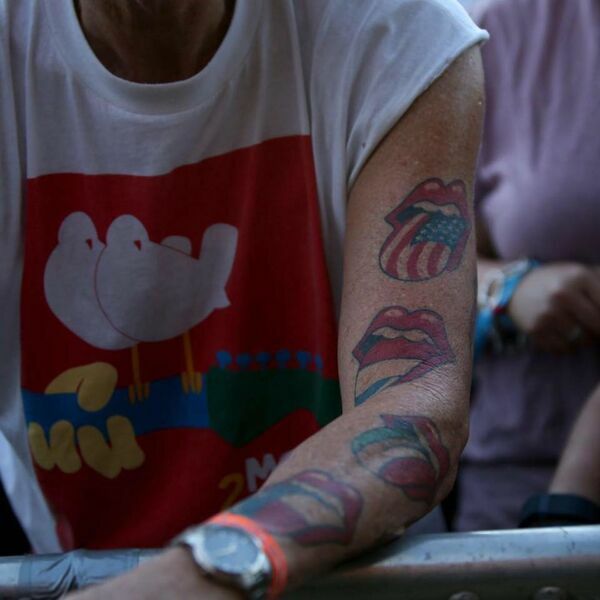 Listen in to hear all about his dedication to the Stones from concerts to tattoos!